Thorn’s new range of products brings big advances in performance, flexibility and efficiency, together with stunning design innovations. Thorn’s new range of products for autumn 2018 brings big advances in performance, flexibility and efficiency, together with stunning design innovations. The new releases include our stylish Katona wall light and additions to the highly successful Chalice family of LED downlights. Katona is a cutting-edge wall light designed to solve many of the most common lighting challenges, combining market-leading efficiency with easy installation and powerful protection against damp, dust and damage. It’s flexible enough for a range of indoor and outdoor applications including hallways and building exteriors, as it’s rated IK10 for vandal resistance and IP65 for ingress protection. 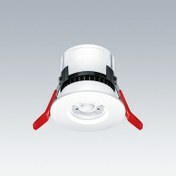 R2L2 XS is a compact road lantern offering big lighting performance. The smallest of a family of three sizes, R2L2 XS is sleek in design, while also being easy to specify, install and control. 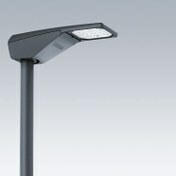 With an extensive choice of lumen outputs and light distributions – thanks to Thorn’s R-PEC optic – as well as intelligent control solutions, R2L2 XS is suitable for all kinds of road lighting applications. 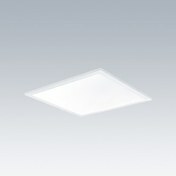 Altis LED offers outstanding performance in sports and area lighting, from a minimal number of light points. The luminaire scores 90+ on the TLCI measure used by broadcasters to evaluate lighting for television. And with flicker of less than 1%, Altis LED enables super-slow-motion replays with no visible flicker. 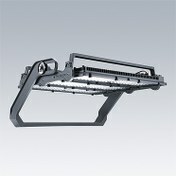 The third generation of Thorn’s HiPak industrial luminaire offers stunning performance and a compelling ROI. It’s a highly efficient one-for-one replacement for conventional industrial luminaires – and with efficacy now reaching 125-145 lmW, it promises a quicker payback than ever. 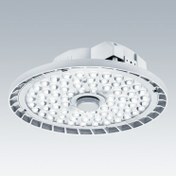 The new lumen packages reach the highs of 35.000 lm making HiPak even more flexible within industry applications. Made in the EU, Beta 2 offers customization options and improved lead times. 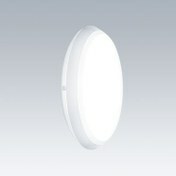 With up to 120lm/W, Beta 2 is one of the most efficient products on the market. With a colour rendering index (CRI) of 80+ and a unified glare rating (UGR) of <19 for all versions, Beta 2 delivers excellent light quality and complies with the indoor workplace lighting standard EN12464-1. Chalice 74 is the latest addition to Thorn’s Chalice downlight range – a compact fire-rated downlight with lumen packages of 550 lm and 900 lm. The new 74mm Chalice is rated IP65 and features interchangeable lenses and bezels. It sits alongside the larger Chalice and Chalice Pro products, creating a complete range for offices, classrooms, shops, hotels and residential buildings. A new basicDIM Wireless option has also been added to the Chalice family, for intuitive app-based mobile control. 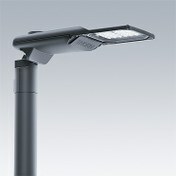 Isaro Pro M is the latest exciting addition to Thorn’s Isaro Pro family of robust, high-performance LED street lanterns. Made of top-quality alloy, Isaro Pro M is built to withstand the elements and cope with physical impact and vibration. Offering lumen packages of 12 000 lm and 17 000 lm, Isaro Pro M takes the Isaro Pro range to the next level. 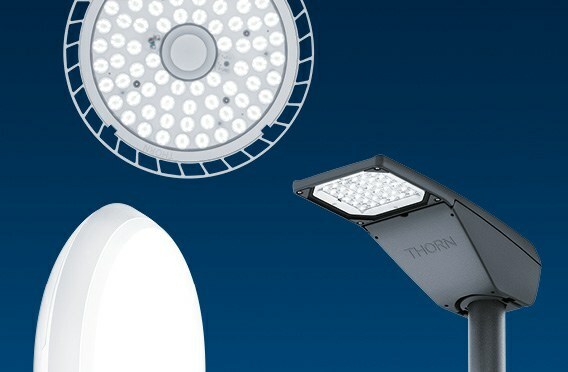 These latest new products from Thorn are another demonstration of our commitment to providing great light for people, places and the environment, with top-quality illumination, brilliant design and highly efficient technology.